Boston is the largest city in Massachusetts and one of the oldest cities in the USA, founded in 1630. It is a city full of antiquity and charm and the site of many significant events in the history of the United States, such as the Boston Tea Party and the Boston Massacre. Boston is also home to two major sports teams, the New England Patriots and Boston Red Sox, and some of the best universities in the world like Harvard and MIT. The streets of Boston are narrow and compact, which makes it an excellent city to walk around and explore the many historical sights, the harbourfront, esplanade and parks. 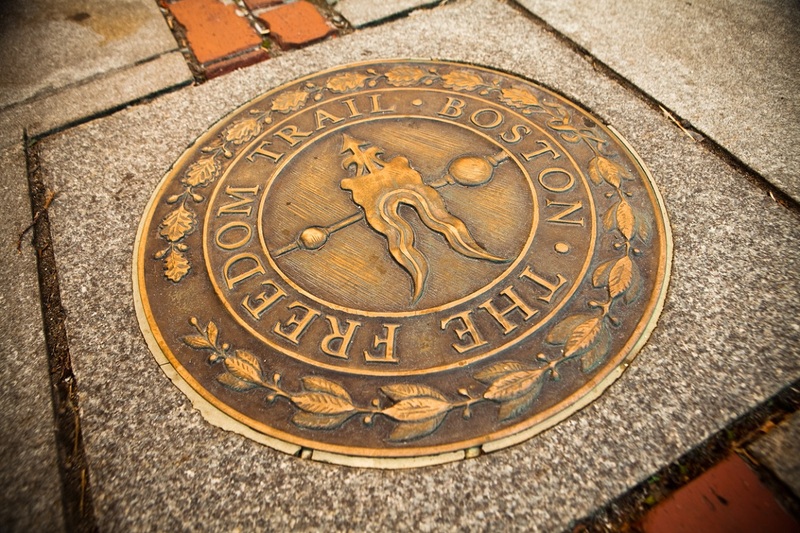 Some of most popular attractions are linked by two walking trails, the Freedom Trail and the Black Heritage Trail. Boston is at it’s most beautiful in September and October as the leaves start to fall with magnificent displays of red, gold and green. September is mostly warm, sunny, and dry and perfect for sightseeing on foot whilst October days tend to be sunny and dry though brisk! 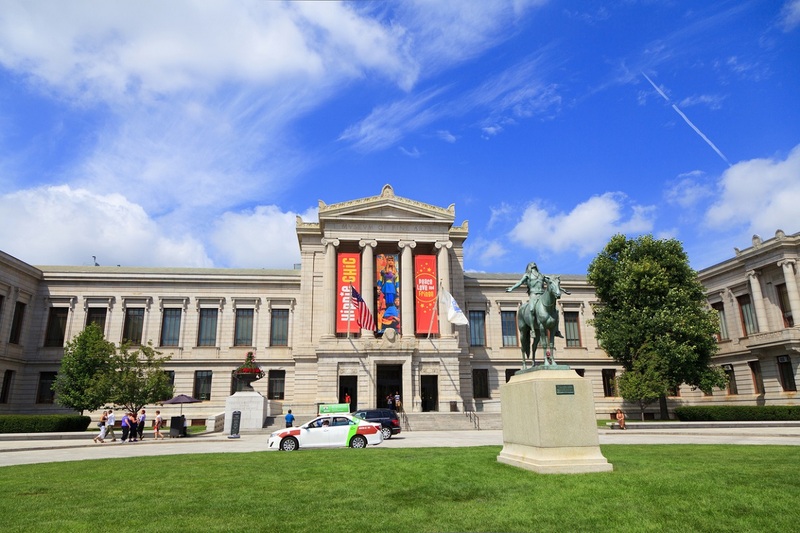 The Museum of Fine Arts in Boston is the fifth largest museum in the US. It contains more than 450,000 works of art and is among the most prestigious and well-curated art museums in the USA. It features impressive collections of American art and craftwork, textiles and fashion, European art, and art and artefacts of the ancient world. The Art of the Americas wing, a relatively recent addition, contains 50 distinct galleries filled with items dating from the Pre-Columbian period through the second half of the twentieth century. 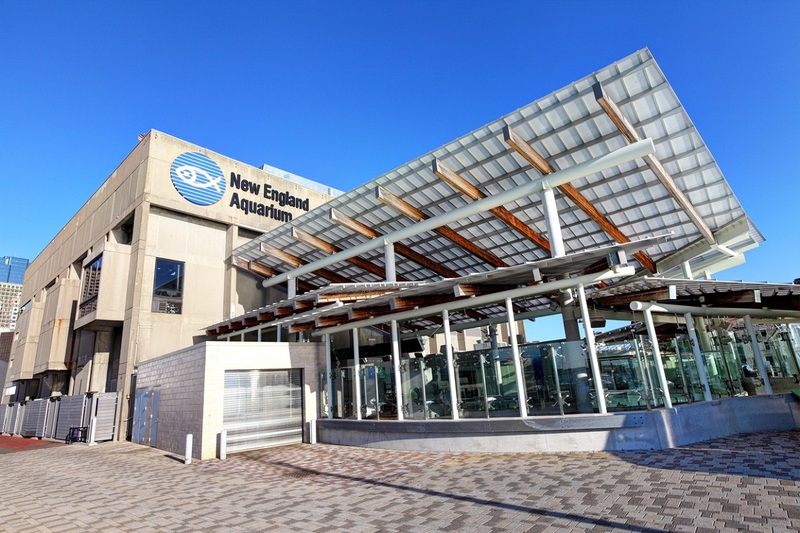 One of the most popular attractions for families and adults is the New England Aquarium. Here you can marvel at the bustling penguin colony, and then circle the four-story Caribbean coral reef teeming with sea turtles, eels, barracuda, tarpon, and hundreds of tropical fish. You will also see playful seals, eye-catching jellyfish, and the Shark and Ray Touch Tank exhibit. For an additional charge there is a 3-D IMAX screen showing amazing films about nature and marine life. The cost of each admission supports the Aquarium’s global conservation and research efforts, so by visiting you’ll be supporting a good cause as well. 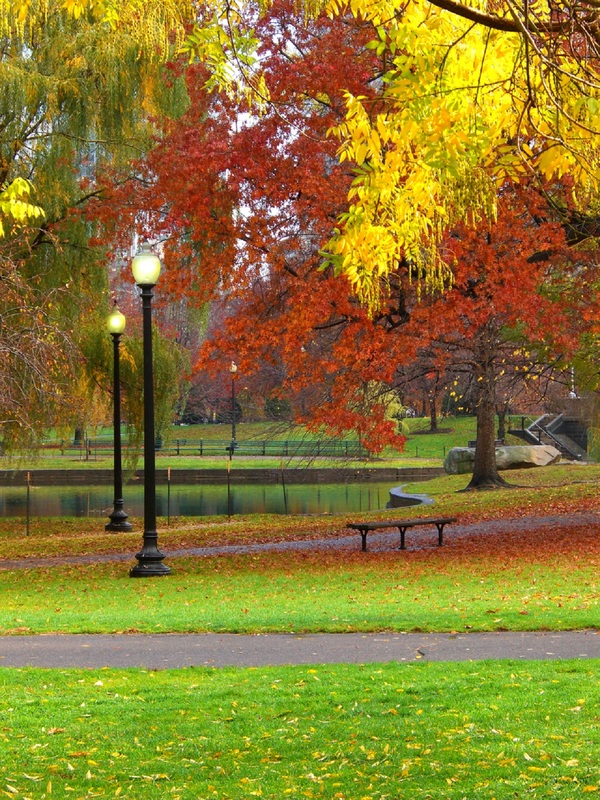 Boston Common is the oldest park in the U.S and one of the city’s best-known landmarks. The 50-acre park began as a common ground to graze livestock, then became a camp for over 1,000 Redcoats during the British occupation of Boston in 1775, an execution ground, and a site for anti-Vietnam War and civil rights rallies, including one led by Martin Luther King, and in 1979 Pope John Paul II said Mass there. Today the park includes ballfields and the Frog Pond, which provides skating in winter and a spray pool for children in the summer. The seventy-two-acre park features wildlife from around the world. 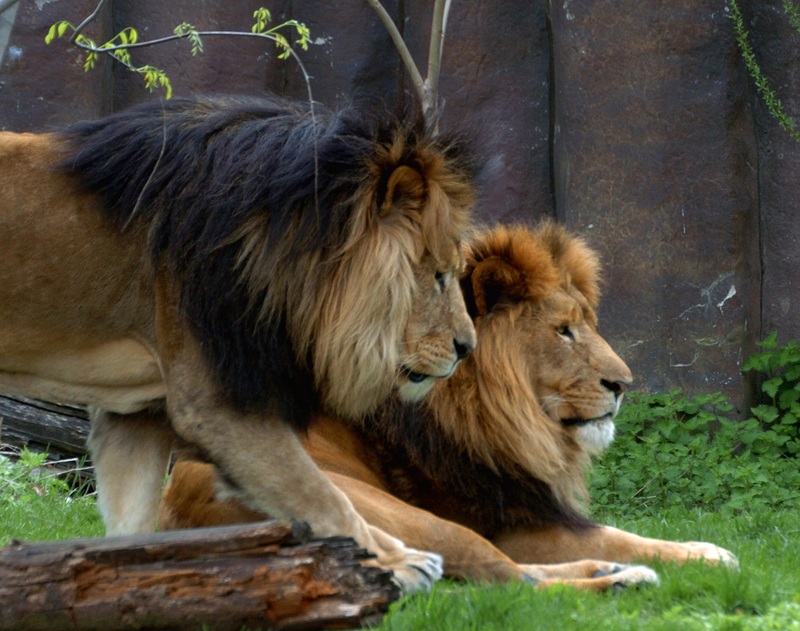 African lions, Masai giraffe and Grevy’s zebra, plus lowland gorillas, lemurs, sloth and other beasts can be seen in special exhibits including the Tropical Forest, Kalahari Kingdom, and the Giraffe Savannah. Experience a unique bird adventure at the Aussie Aviary, open seasonally, featuring hundreds of brightly coloured budgies in free flight. Plus, there’s a new children’s zoo. Located just a few miles outside of Boston, this zoo is a true oasis. Boston’s greatest asset has always been its vast harbour. Famous for being the site of the Boston Tea Party, there is plenty to keep you occupied here. The Boston Harbour Walk is 40 miles of pedestrian walkway and cycle path. Go for a stroll, hire a bike or take a bike tour. ‘Bikes at Night’ and the ‘City View Tour’ are both very popular. There are a variety of restaurants and museums along the way, including the Boston Tea Party & Ships Museum which will tell you everything you need to know about the historical event. 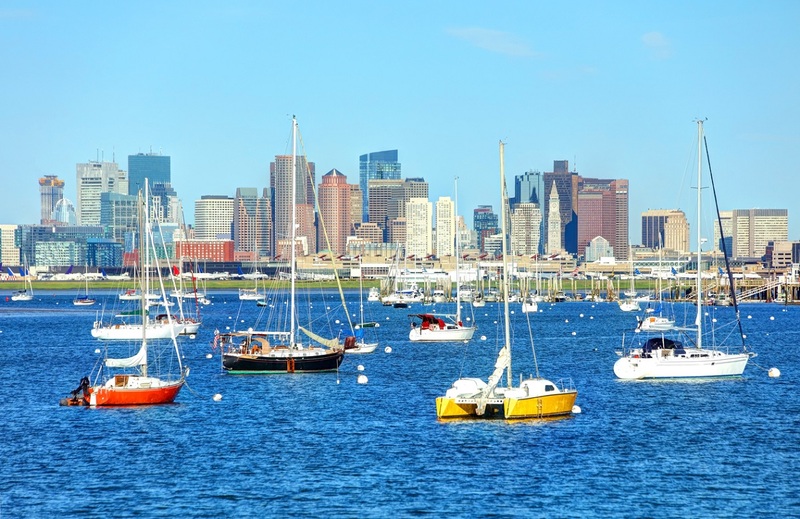 A quick ferry ride will take you across to the Boston Harbour Islands or a Boston Harbour Cruise offering a variety of experiences, from whale watching to history tours.